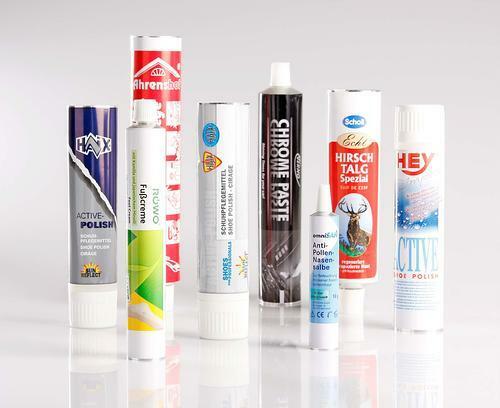 MBK VERPACKUNGEN GMBH, Ambalare, Displays made of plastic, Tubes (packaging), pe EUROPAGES. 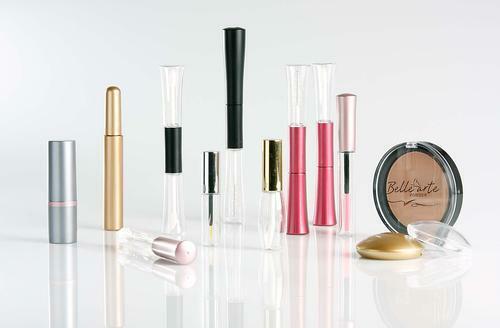 Our sphere of activity has always been plastic packaging for the cosmetics and pharmaceutical industries. 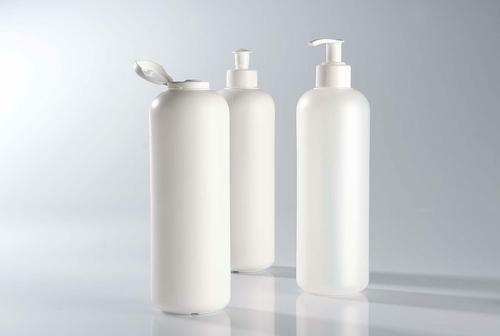 Whenever a customer needs a plastic tube, container or bottle, they have come to the right place with us. We are a traditional owner-operated company and have been present on the market for more than 40 years now. We have adapted our product range individually to market requirements over the course of time. The recipe for our success is always the same. Our daily business focuses on customers. Highly qualified and dedicated employees are the cornerstone for ensuring we provide our customers with optimum support. We identify requirements, offer customers solutions to their problems and implement these solutions in a short time period. Service, quality and performance are, and will always remain, our basic principles. Thanks to innovative, project-related processing, supported by a modern ERP system, we can always respond to current changes and advise our customers accordingly.